Click here to view videos on each of the winners. What are the Paragon Awards? Leadership Tulsa members are everywhere in our community, faithfully serving and building Tulsa’s Social Capital—a valuable resource. They are serving on over 250 local boards, working alongside these agencies, helping them to fulfill their missions. 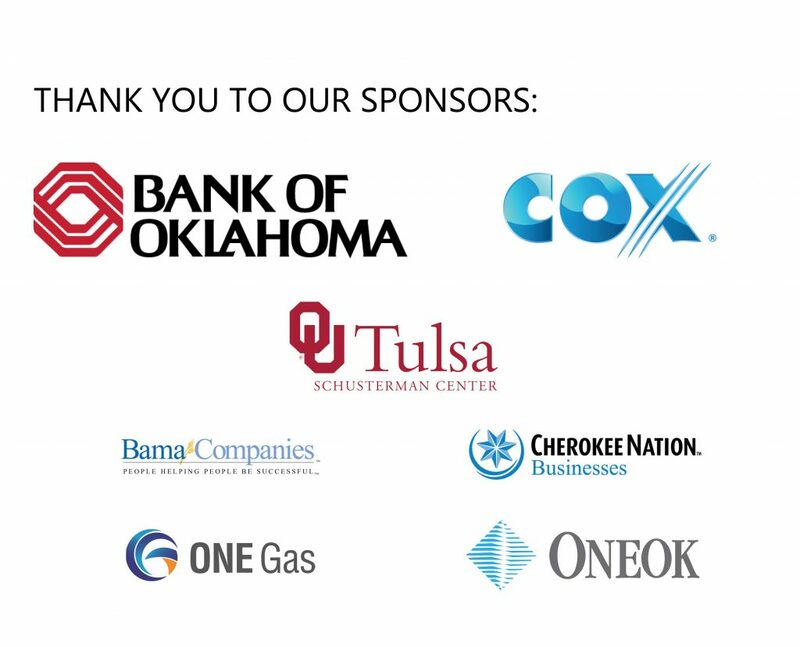 Each year, Leadership Tulsa recognizes and honors these exemplary volunteers for the outstanding leadership and commitment they provide to our local non-profit organizations and the Tulsa community. Presented to a graduate in good standing of any Leadership Tulsa program. Presented to an individual for outstanding service in a paid role at a no-profit agency in the Tulsa metro region. Presented to a graduate in good standing of any Leadership Tulsa program who is currently under 40. Presented to an individual for outstanding young leadership in the community. An award to an agency who has hosted LT interns to great effect. An award to a company who has provided exemplary support for their employees to be involved in community service. An award to a small business who has provided exemplary support for their employees to be involved in community service. A very special award was instituted and presented in 2014. This award is to be given, from time to time, by resolution of the Leadership Tulsa Executive Committee and will honor those individuals who through exemplary service, have demonstrated the Heart of LT and the tenants of servant leadership through their service to the LT community. The award is named after the late Herald Givens and was presented to him in 2014. Click here to see the video created in Herald’s honor.